The Arizer Air II is the next evolution of the classic Arizer Air Vaporizer. It has improved all of the signature features of the Air: Precise controls, quick heat up time, hybrid heating and powerful batteries. 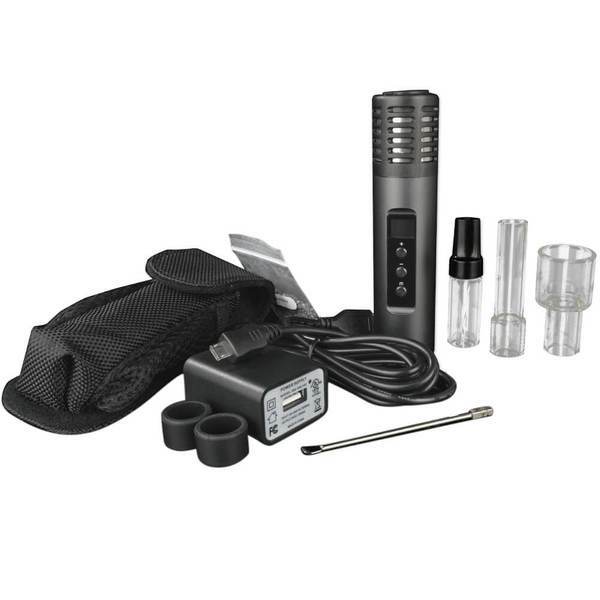 The Arizer Air II is the next evolution of the classic Arizer Air Vaporizer. It has improved all of the signature features of the Air: Precise controls, quick heat up time, hybrid heating and powerful batteries. 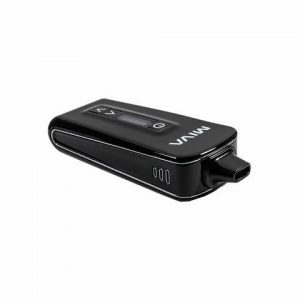 This is an amazing portable vape, that is perfect for anyone who wants a quick sesh when they’re out and about for extended amounts of time. Temperature levels Accurate variation between 50ºC and 220ºC (adjustment every 1ºC or every 10ºC). 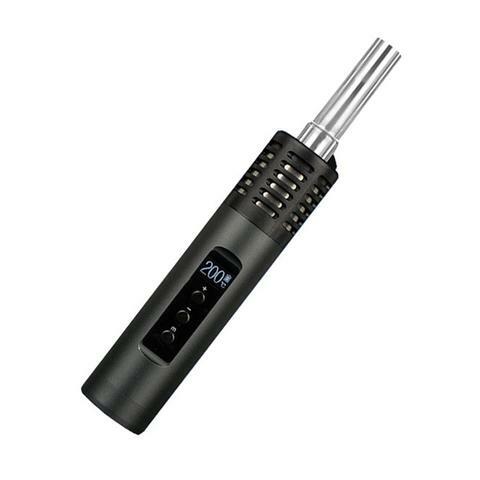 Vaping your herbs is now even faster than before with an enhanced heating chamber which can reach higher temperatures. 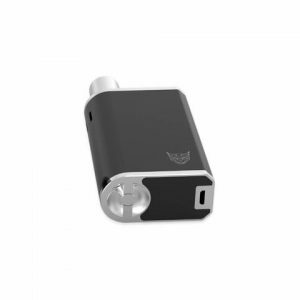 Its speedy heat up time lets you get on with your vaping rather than having to wait about. You also have complete control over the temperature ranging from 122F – 428F (50C-220 C) which you can adjust in 1 and 10 steps. Above the controls, there is now an OLED display for battery and temperature information. The display can be adjusted to 3 different levels of brightness and the temperature can be viewed in both F and C.